Improve your quality of life by stopping in for an eye exam today. 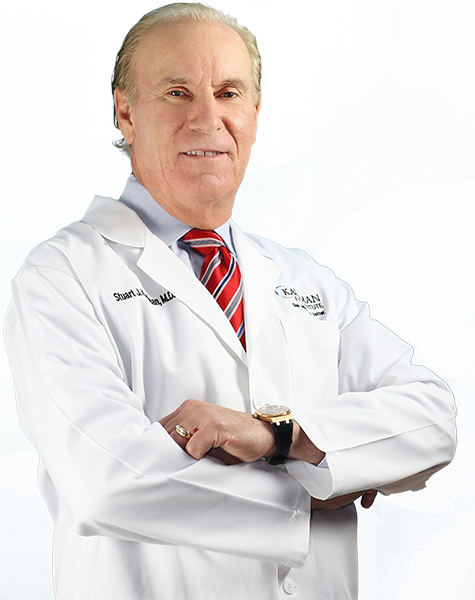 Using the latest techniques, proven innovations, state-of-the-art facilities and lots of experience, Dr. Stuart Kaufman and Dr. Jonathan Kaufman are Tampa Bay's premier cataract surgeons. Sometimes called the silent thief of sight, glaucoma can damage vision so gradually you may not notice any loss of vision until the disease has reached an advanced stage. 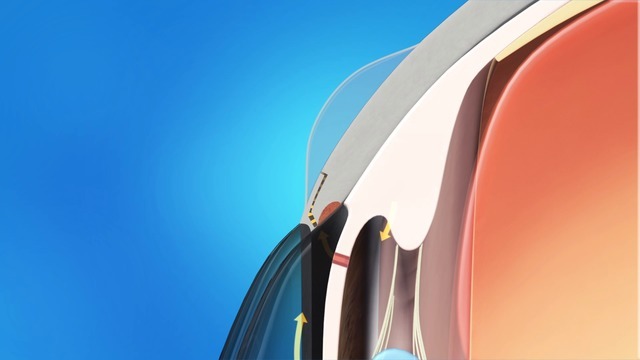 We provide a full range of solutions for retina and vitreous problems, including diabetic retinopathy, macular degeneration, retinal detachment, macular holes, and other vitreoretinal disorders. Blade Free Femtosecond Laser Surgery (LASIK) can eliminate a patient's need for glasses and contacts. 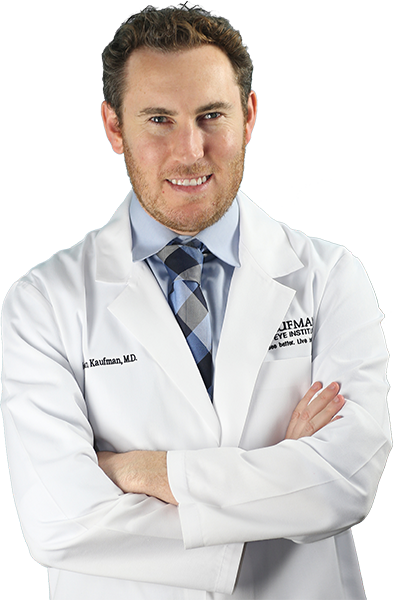 Let Dr. Jonathan Kaufman perform a free LASIK consultation to see if you qualify for the procedure. The cornea acts like a window, controlling how much light that enters your eye. If you look at your eye in a mirror, you may notice that there is a clear surface covering your iris and pupil. The Cosmetic Center at the Kaufman Eye Institute has many options that can give you a more youthful appearance, such as BOTOX and dermal fillers that can reduce the appearance of wrinkles. 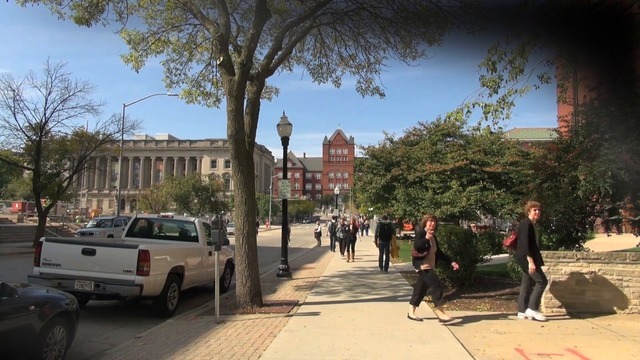 The Kaufman Eye Institute is using cutting-edge laser technology that offers a level of accuracy that isn't feasible with manual surgery, allowing you to have the best vision possible. Whether you're having cataract, galucoma, LASIK, retina, or PRK surgery, The Kaufman Eye Institute's laser technology will ensure you receive the best care. Learn all about how Cataracts are formed, the affects they have on your vision, and treatment options that The Kaufman Institute offers. 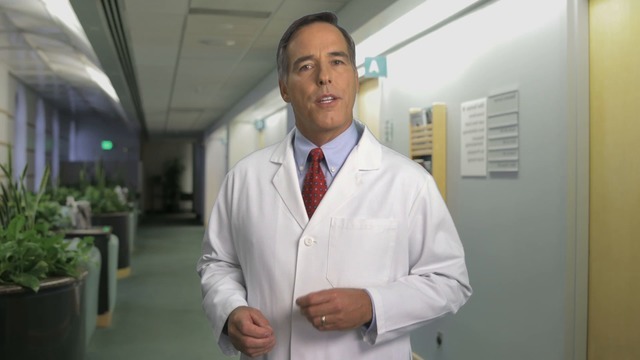 Fix cloudy vision months, or even years after a cataract procedure with a YAG Capsulotomy. In argon laser trabeculoplasty (ALT), a high-energy laser is aimed at the trabecular meshwork to open areas in clogged canals. PRK was a procedure in use before LASIK, and does not involve creation of a corneal flap. 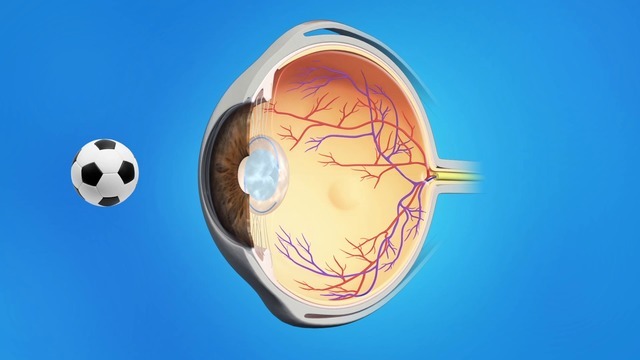 LASIK stands for Laser Assisted In-Situ Keratomileusis. 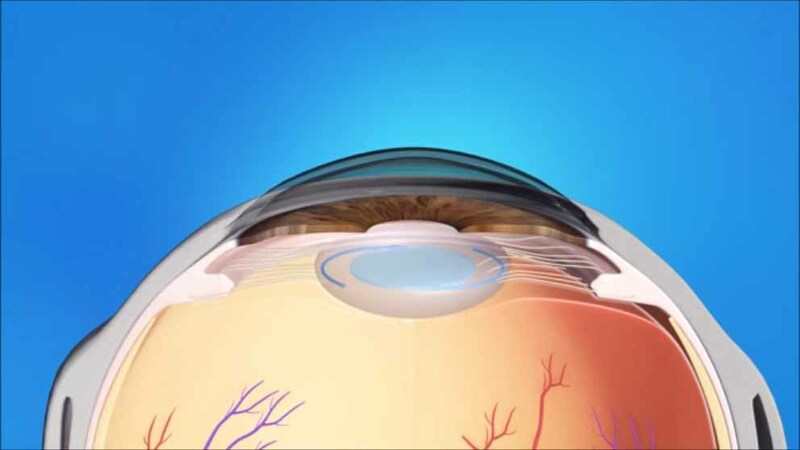 Essentially it is a procedure that reshapes the cornea for clearer vision. 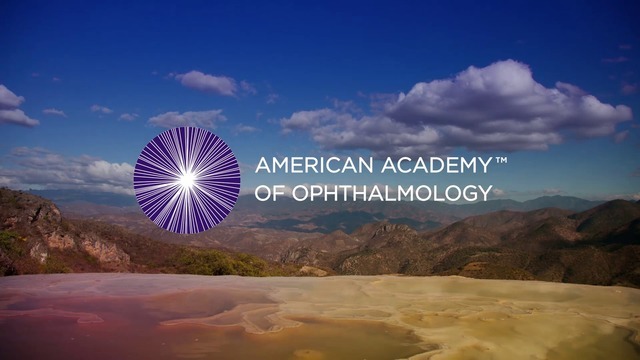 Dry AMD occurs when the light-sensitive cells in the macula slowly break down, gradually blurring central vision in the affected eye. Whether you’re young or old, eye exams are imporant in order to detect vision problems, eye disease, and general health problems. Schedule your eye examination with an ophthalmologist or an optometrist at Kaufman Eye Institute today in Wesley Chapel, Sun City Center, Zephyrhills, and Bushnell and be proactive about your vision. The Kaufman Eye Institute Optical Shop has more than three decades of professional optical expertise. 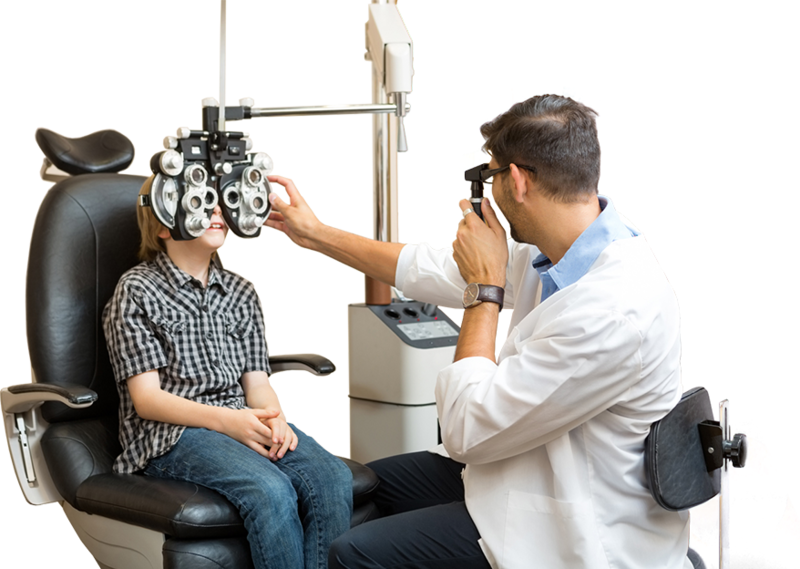 Whether your child is getting their first pair of glasses or you are getting your first pair of progressive lens, you will find a broad range of frames and lenses for all ages, prescriptions, and lifestyles. 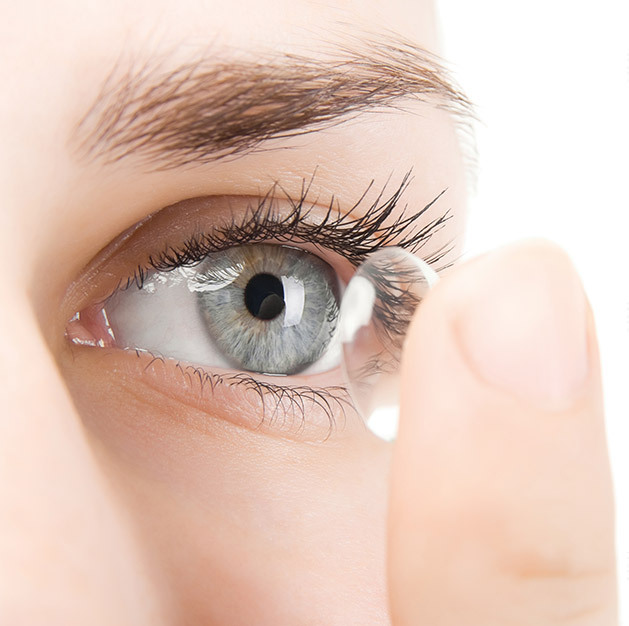 Our office offers fitting services for all types of contact lenses including disposible, toric, colors, bifocal, RGP, and custom. 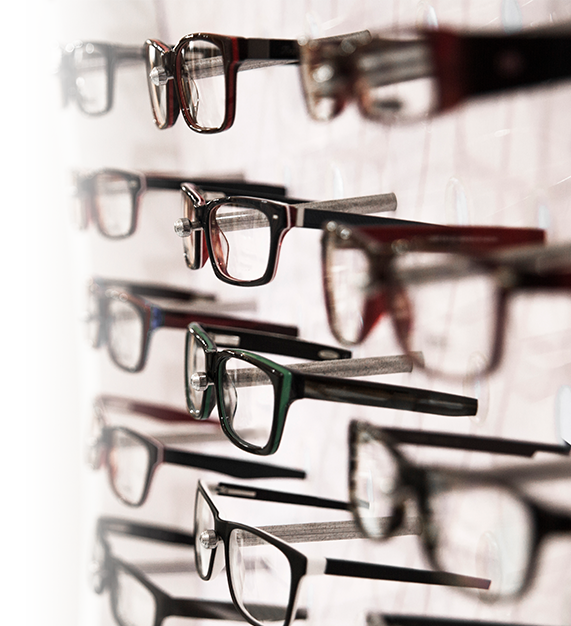 Our expert physician's will fit your eyes, and then our optical can order your lenses. "Finally, I can read signs without glasses! This was after many years of squinting with glasses on, and not making out words or pictures on highway signs. It is remarkable. Thank you Dr. Kaufman and staff!!" 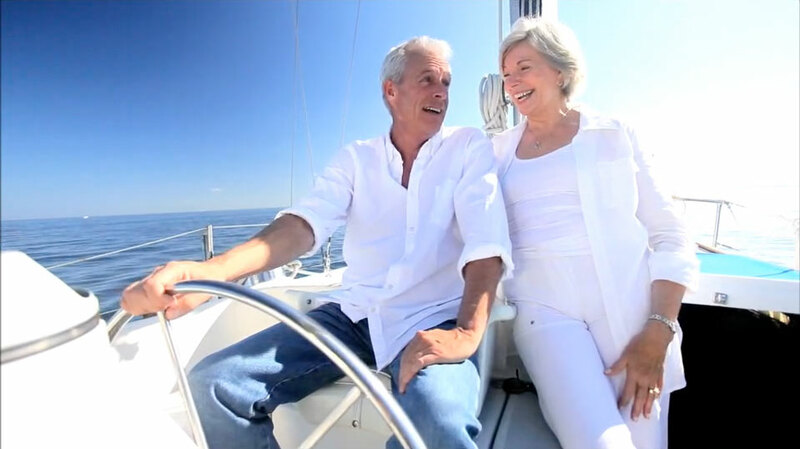 "I could not be more pleased with the Crystalens® procedure and the service of Dr. Kaufman and staff. Years after my lasik I had to always have reading glasses, now I am free of glasses and I am seeing both distant and close up wonderfully." 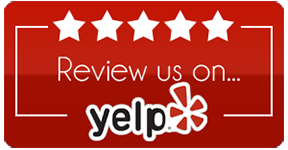 "Dr. Kaufman and staff made me feel like I was their #1 patient. They answered all of my questions and made me feel comfortable. Crystalens® is fabulous, I feel like I am a teenager again now that I don’t need glasses. I would recommend this to anyone needing cataract surgery. I am telling everyone to have this procedure." 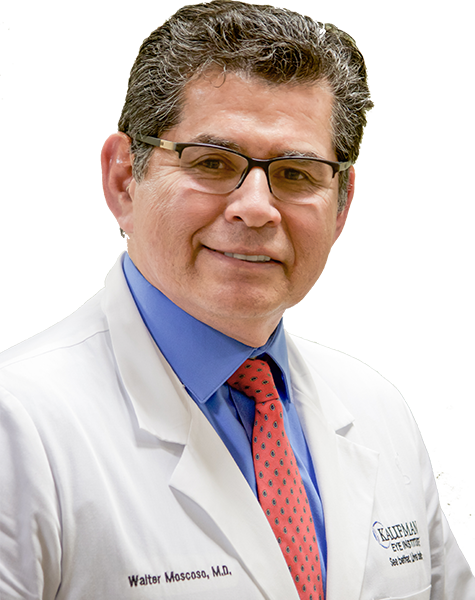 "My procedure was a wonderful experience, being able to see what Dr. Kaufman was doing. Awesome!!" 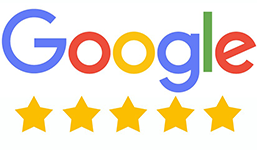 "The experience was amazing. I can actually see again, without glasses! I would do it again in a heartbeat." 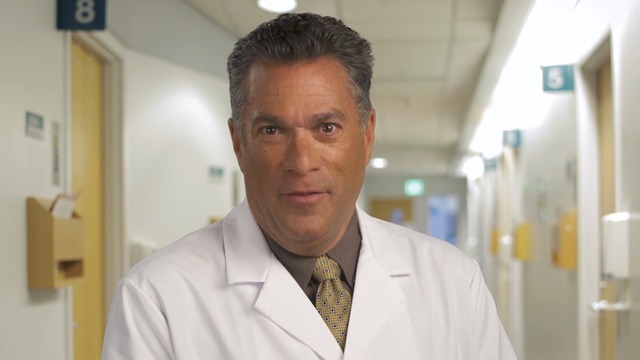 "Before I came to see Dr. Stuart Kaufman, I was legally blind because of my cataracts. Now that the cataracts have been removed my vision is 20/20. I can do what I want! I can see without glasses!"